Ramsey County, the smallest Minnesota county in square miles, has the state’s second-largest population (508,640). It is Minnesota’s most densely populated county. 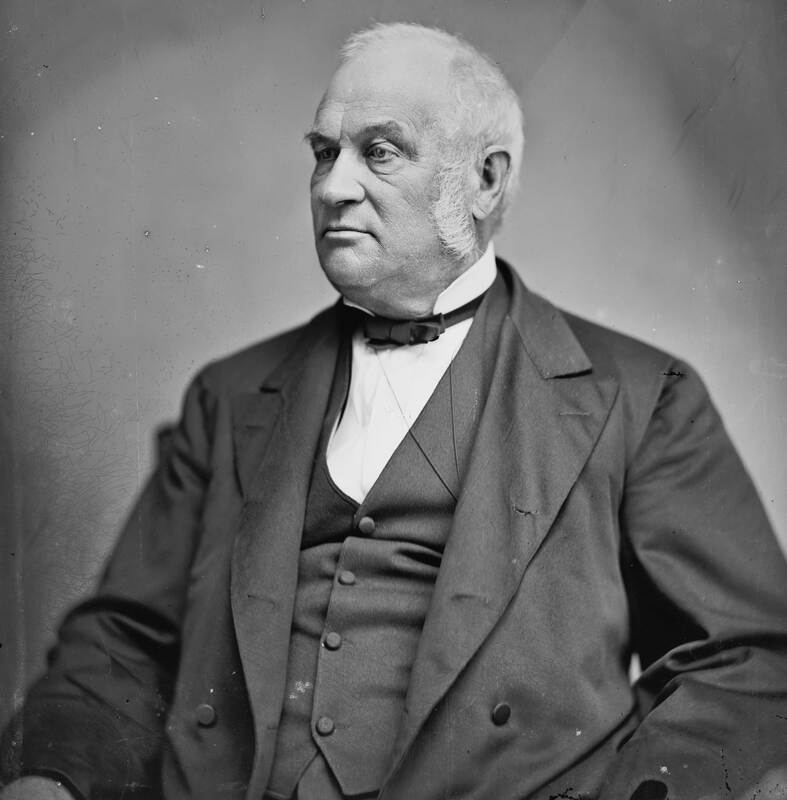 The county was named for Alexander Ramsey (1815-1903), the first territorial governor of Minnesota and later mayor of Saint Paul. He was earlier a congressman from Pennsylvania. Saint Paul (pop. 285,068) is the county seat of Ramsey County, the state capital, and the state’s second-largest city. 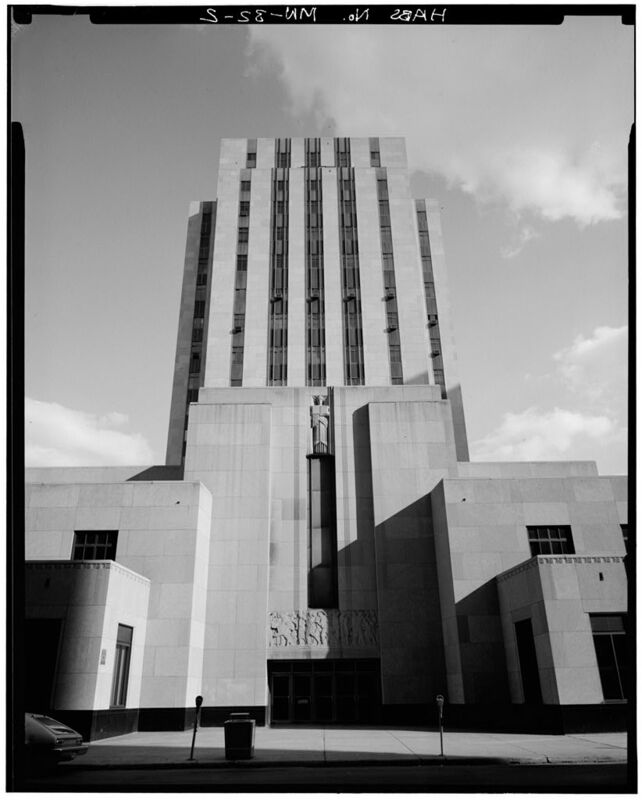 The combined City Hall and Courthouse was built in 1932. The Cathedral of Saint Paul, on a hill overlooking downtown, is one of the largest and tallest churches in the U.S.
Saint Paul Union Depot (1923) has had no train service since 1971. It is currently being renovated, and Amtrak’s “Empire Builder” is expected to return sometime in 2013. Amtrak now uses the small Midway Station, located midway between downtown St. Paul and downtown Minneapolis. 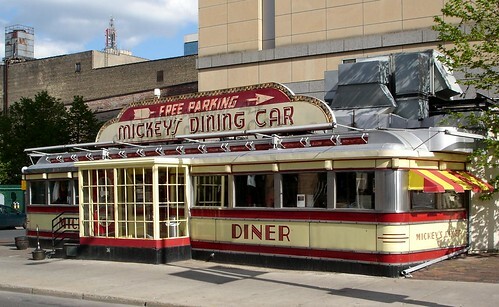 Mickey’s Diner has been operating in downtown Saint Paul since the 1940s. Author F. Scott Fitzgerald (1896-1940) was born in Saint Paul. And Charles Schulz grew up there. Ramsey County has more than 100 lakes, and St. Paul is recognized for its excellent public beaches and pools. The Saint Paul campus of the University of Minnesota is actually in the city of Falcon Heights (pop. 5,321), but Saint Paul itself has several other colleges, both public and private. The Minnesota State Fair, second-largest state fair in the U.S. (after the Texas fair) in total attendance, is held in Falcon Heights. The town of North St. Paul (pop. 11,460) is known for the North St. Paul Snowman, the world’s largest stucco snowman. Roseville (pop. 33,660), had the first Target store (1962), the first Barnes and Noble store outside New York City, and the first McDonald’s in Minnesota. This entry was posted in Minnesota and tagged Falcon Heights, Hamline University, Lake Phalen, Mickey's Diner, Minnesota State Fair, North St. Paul, Ramsey County, Roseville, Saint Paul, University of Minnesota. Finally, another larger than life sculpture. However, who is to say what the actual size of invented characters are? Maybe snowmen are “naturally” that gigantic size.